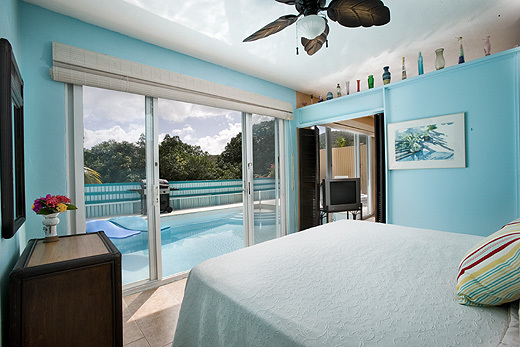 Pavilions and Pools Photo Tour - Resort, rooms, pool and beach photos. 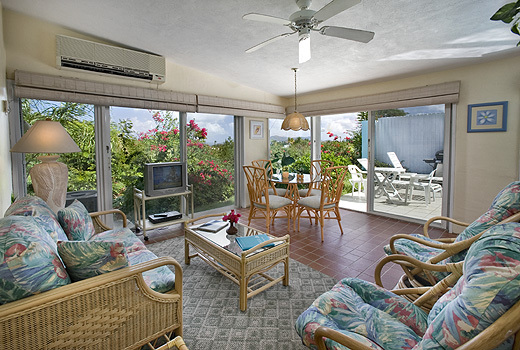 The spaciousness of a small, private villa - all on one ground floor. 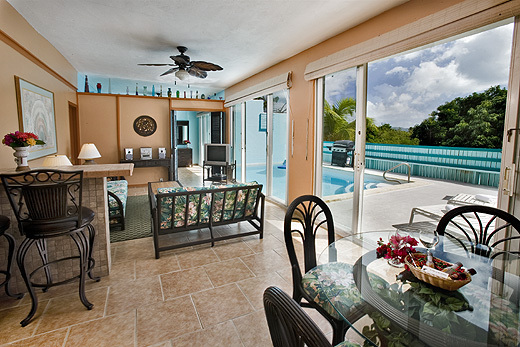 Walk-out private outdoor pool and patio with BBQ grill.